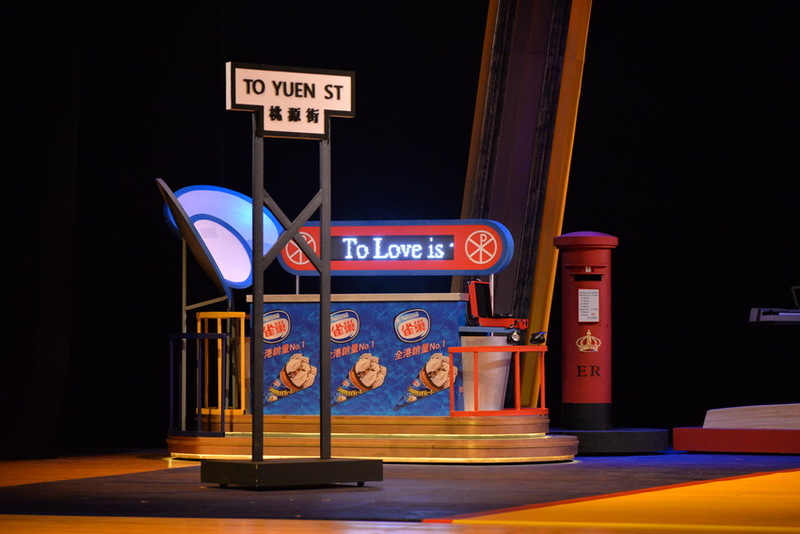 The Variety Show, which is the grand finale of the 60th Anniversary celebration, was successfully held on 28 July and 29 July in the Jockey Club Auditorium at the Hong Kong Polytechnic University. 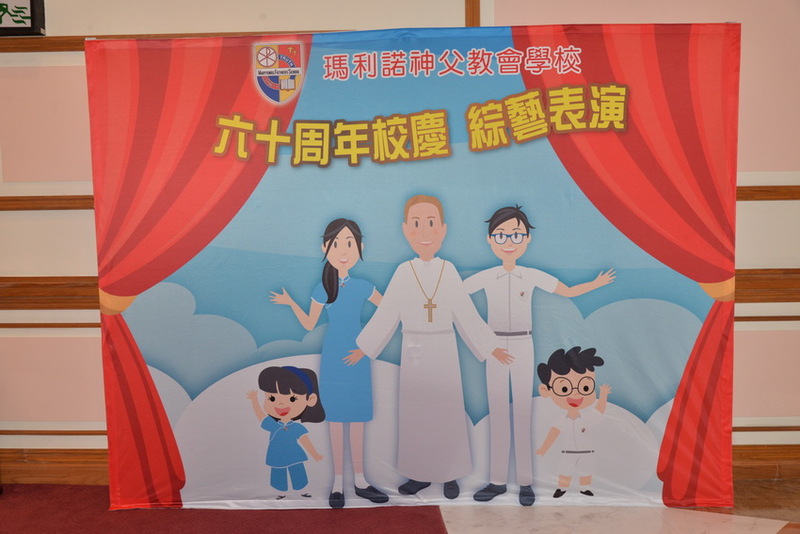 The Variety Show also celebrates the centenary of missionary work of Maryknoll Fathers in China. 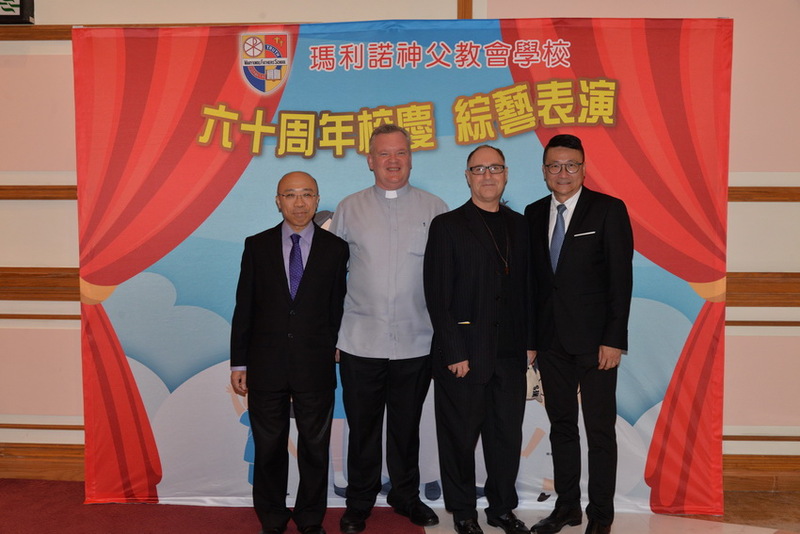 In the shows on these two dates, there were over 2000 participants, including our students, representatives from Maryknoll Fathers, people from different walks of life, retired principals and teachers, and alumni. 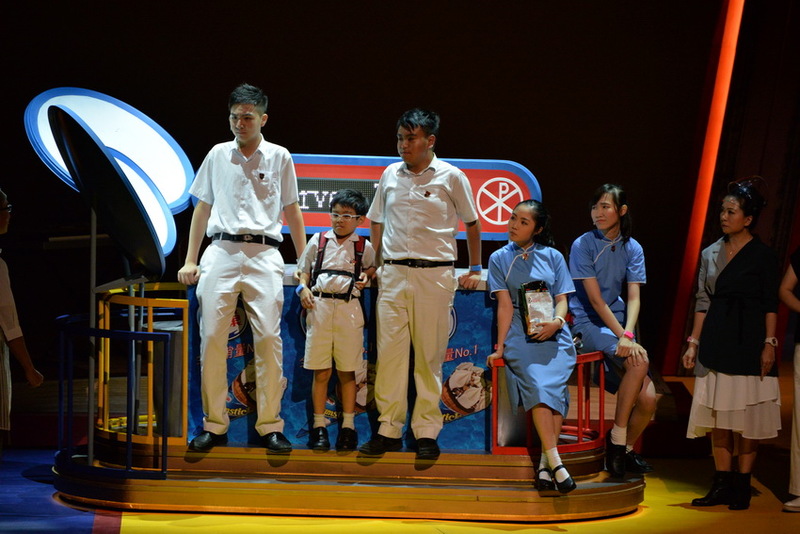 On both dates there were various performances by students from primary and secondary sections, and a drama written by famous local director Mr. Adrian Kwan where the School Supervisor, the two School Principals, teachers, alumni and students acted. Thanks to the concerted effort made by people from different walks of life and the School, the Variety Show turned out a huge success. 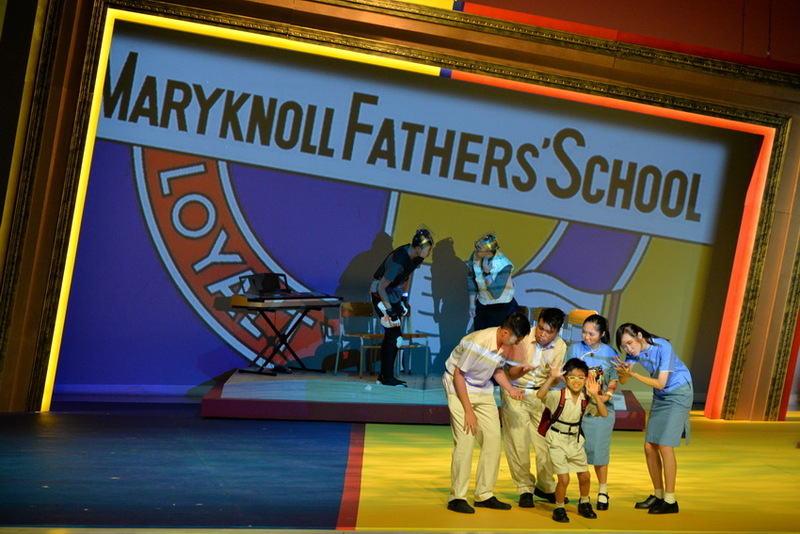 We wish the school a promising prospect! For more details about our 60th Anniversary celebration, please visit the dedicated webpage of the 60th Anniversary celebration.